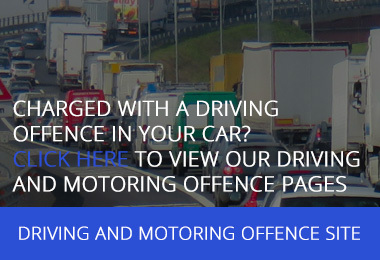 An HGV driver was summonsed to the Magistrates Court after a police officer alleged that he had been seen using a mobile phone behind the wheel. The HGV driver denied the offence and instructed Smith Bowyer Clarke Road Transport Lawyers to defend him at trial. If found guilty he would have faced 6 points, a fine, and a potential licence suspension by the Traffic Commissioner. During cross examination of the police witness the advocate was able to identify various inconsistencies in the account given by the police officer. He was also able to adduce telephone records and other evidence in support of the driver’s case. After hearing all the evidence and submissions, the Magistrates found the HGV driver not guilty of the offence.